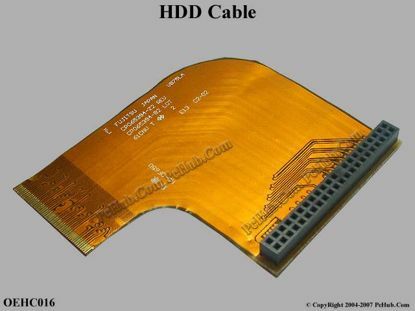 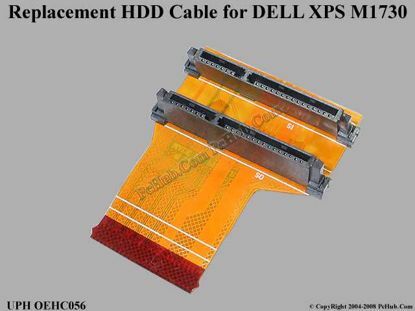 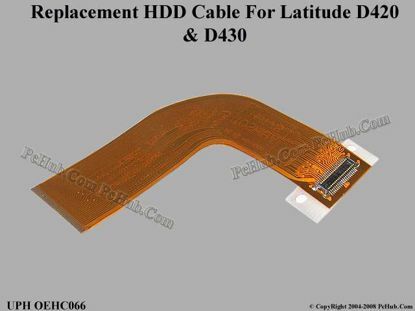 For Hp Laptop OEM- HDD Cable Note: This is not the original part. 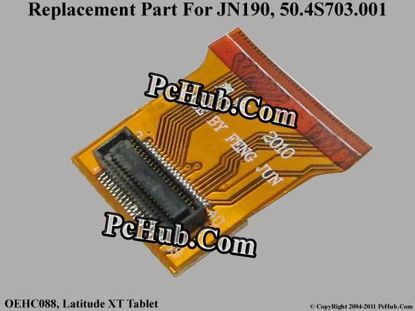 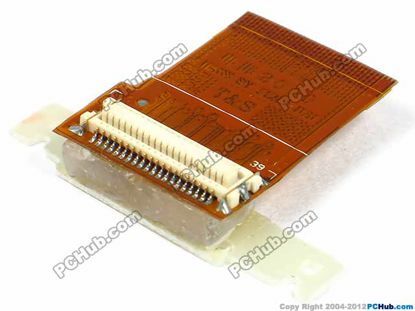 This is OEM made and compatible with the original part. 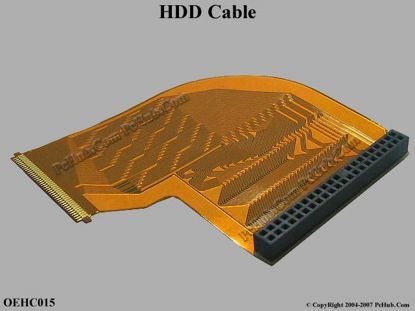 Item condition is brand new. 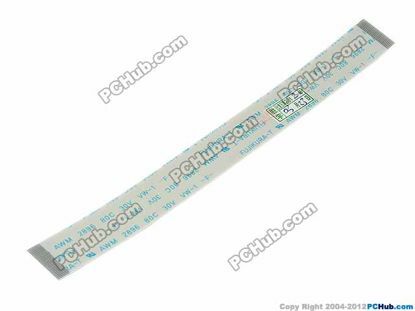 UPH For Laptop Fujitsu OEM- HDD Cable Note: This is not the original part. 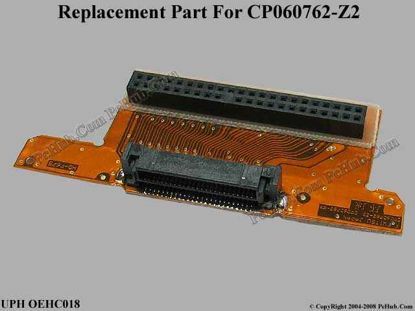 This is OEM made and compatible with the original part. 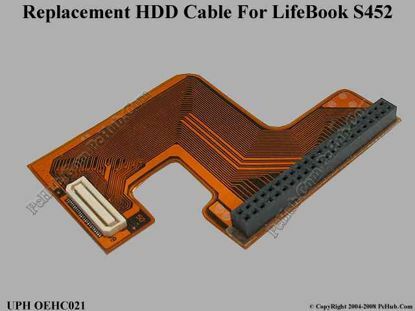 Item condition is brand new.